International entertainment company Kerra Denel Entertainment presents its women's empowerment event, Caribbean Women’s Power Lunch. This motivational lunch is set to be a two-part series across the two islands. The first event will be held in Trinidad at the Hyatt Regency on March 31 and the second in Tobago at Kariwak Village, Crown Point on April 6. 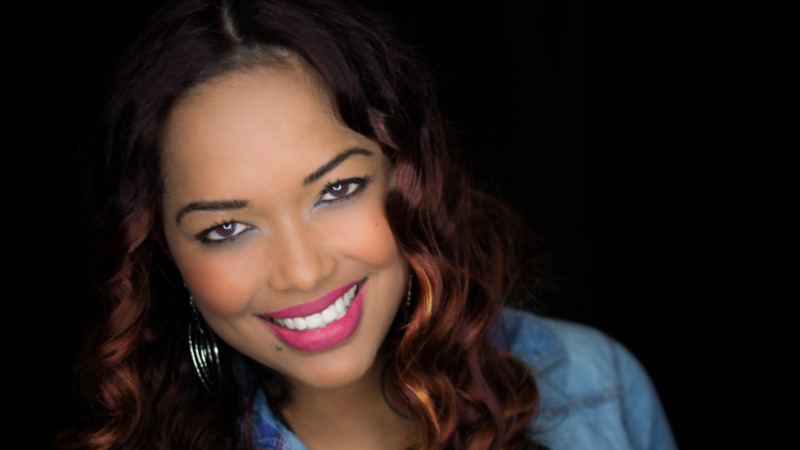 Special guest speakers include Grammy Award Winner Angela Hunte, Managing Director Wendy John, Dr. Shenilee Hazell and Creative Director Candace Guppy Sobion amongst a few other exceptional women. The event is meant to foster the transference of success and power. 'Success begets success’ is a statement that rings true at the event. 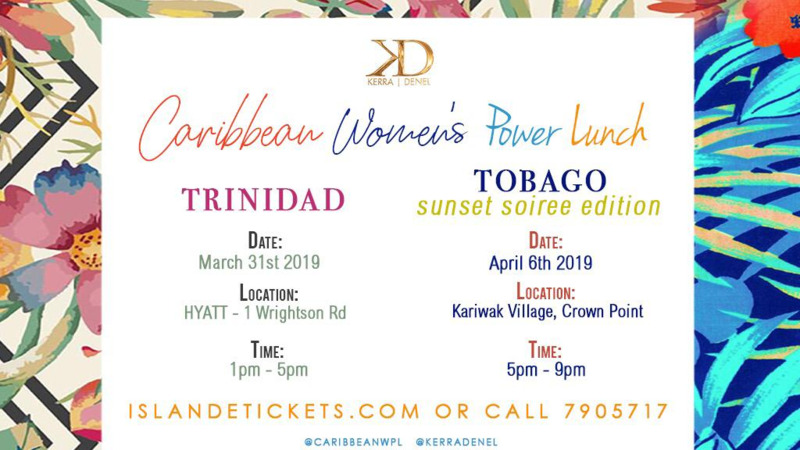 Caribbean Women’s Power Lunch came to life due to Kerra Denel’s ability to attract and congregate like minds that are equally motivated to make a difference within the diaspora. 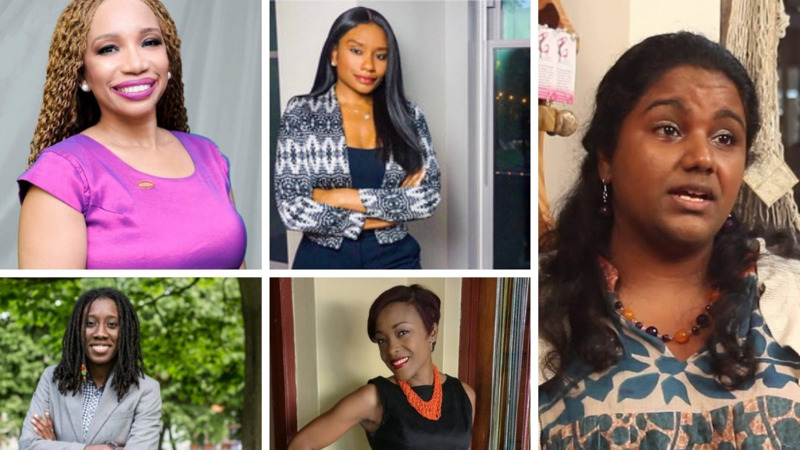 The panelists that are chosen for the Power Lunch are Caribbean women either by descent or by origin that have deeply rewarding careers and tremendous stories of victory that takes the audience on a journey of their successes and remarkable accomplishments on the grassroots level. By sharing their achievements they articulate priceless gems and give practical advice to their fellow sisters who are eagerly lined up to take the baton to success. To further boost their success the atmosphere encourages networking and provides an opportunity to bond with women involved in business from various arenas such as corporate executives, entertainment, media, beauty, entrepreneurs, and life coaches thus forming lifelong connections that will serve as well needed built-in support systems for each woman. Anyone interested in attending this event can purchase tickets at www.islandetickets.com. For more information contact Kerra Denel by telephone 491-1717 or email info@kerradenel.com.